I have to admit – I am overworked. Between being a new Dad, a husband, a worship pastor, professional photographer and musician, as well as hold down a full time job – I get a bit busy. Every night after I shut my laptop from working I think to myself – man I have got to update our blog. I truly believe it’s had a negative impact on our business and that’s not a good thing. So here I am, in the midst of trying to get a million things accomplished and I decided tonight to go back and start in June and upload as much as I can as often as I can. Even if it kills me. So I decided to go all the way back to Ryan and Bethany’s wedding. This couple holds the reward for the longest booking I’ve had to date. I believe they booked me about two years before their wedding date. At the time I was just starting out and I thought to myself – “Am I even going to be doing photography 2 years from now?” Turns out the answer was Yes! 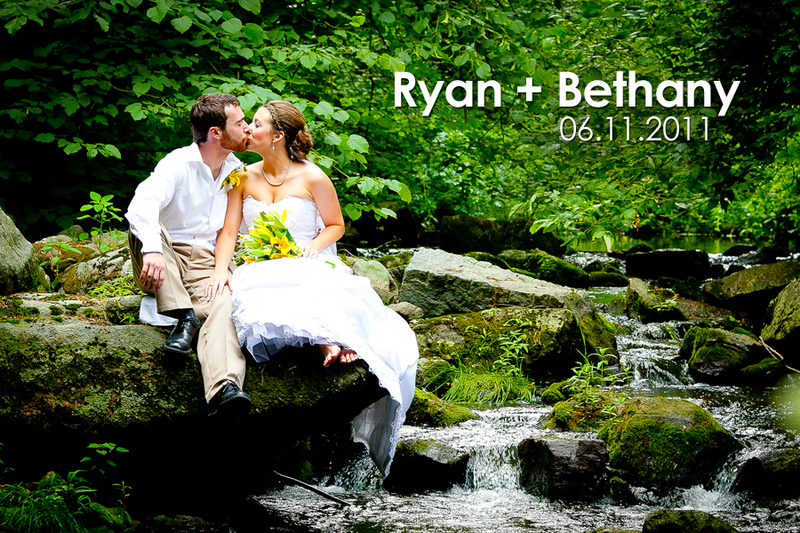 Ryan + Bethany were married on her parent’s property in Elverson, PA. It was a small, intimate, and incredibly well thought-out day – the details were all over the place. We lucked out and the rain held off all day. We got some amazing shots around a beautiful property. Coming soon to the blog – Bethany’s Trash the Dress session. Stay tuned. In the meantime, here are some of my favorites from the day.